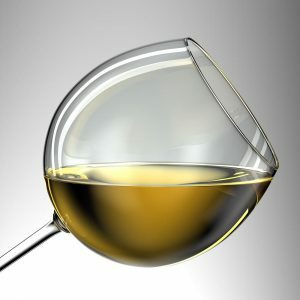 Can a white wine be drinkable after more than half a century? Not your usual Chardonnay or Sauvignon Blanc, for sure. Those go over the hill within three to five years. So do many other varietals from all over the world. 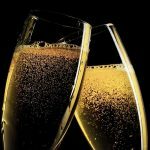 While certain reds have amazing longevity, the same cannot be said of whites. But there are exceptions. Sauternes is one of them. In the last few months I have opened two Sauternes, aged 52 years and 65 years, both in very good shape. Hailing from the Graves region of Southern Bordeaux, Sauternes is a sweet wine made of Sémillion, Sauvignon Blanc and Muscadelle grapes. 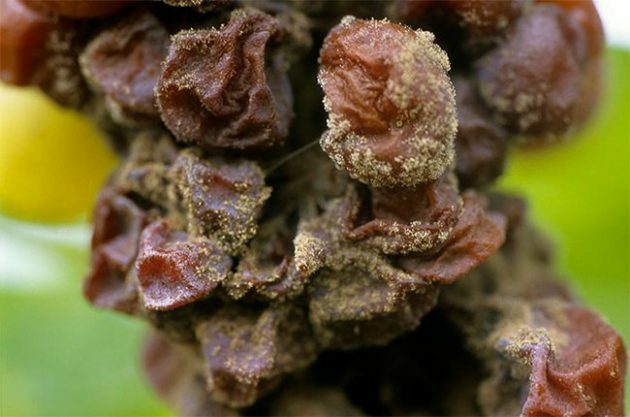 The fruit is allowed to linger on the vine long enough to develop what’s come to be called a noble rot, a fungus named Botrytis cinerea. This fungus, unique to the region, gives Sauternes wines their special quality. 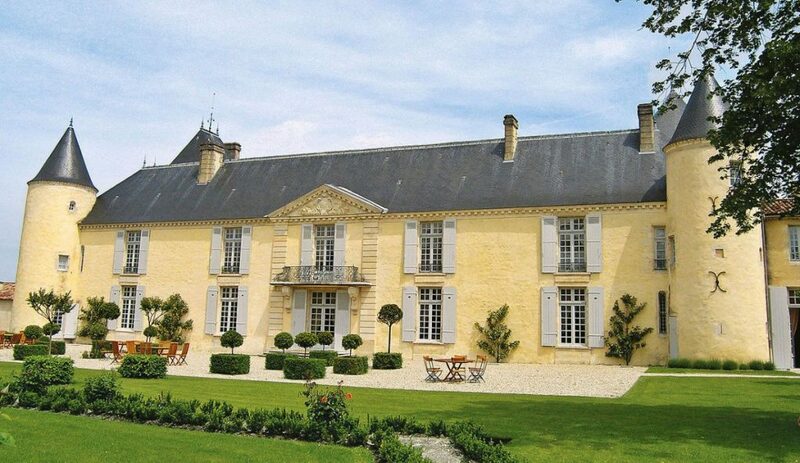 Over the years I have discovered that Sauternes has remarkable staying power. The oldest one I ever tasted was a 1924. 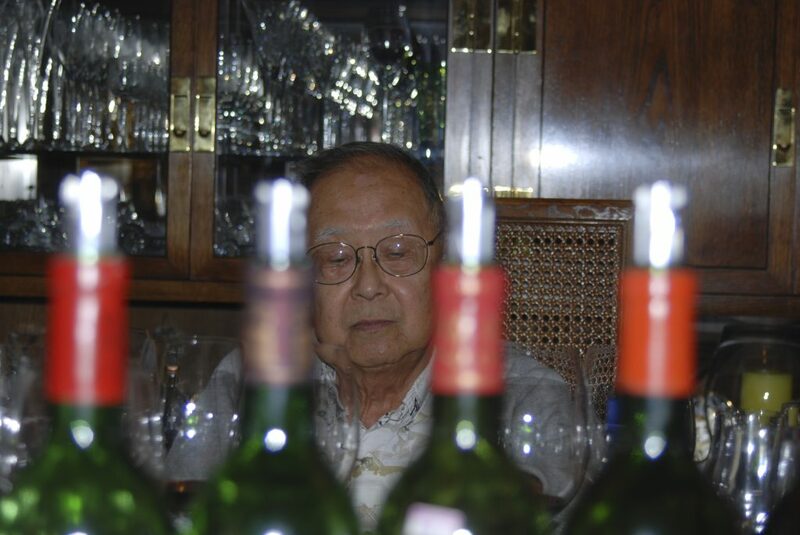 It was opened around 1998, on the occasion of a birthday, that of the late John Morozumi, one of the founders of our Friday night wine group. 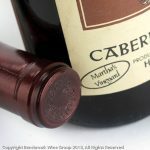 The wine was around 75 years old, same as John, and was drinkable, but it had lost all its sugar. 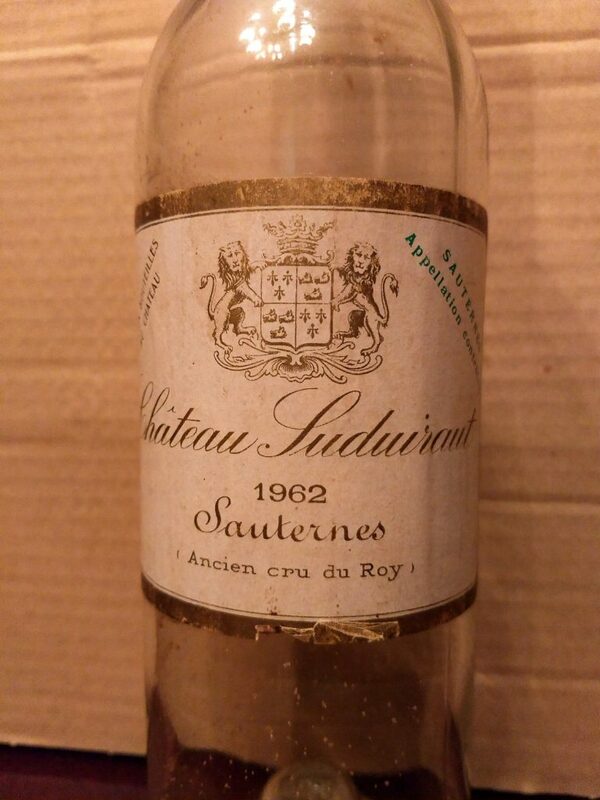 In December 2017 I opened a 1962 Chateau Suduiraut from my collection, for our Friday night wine group. There was no special occasion. 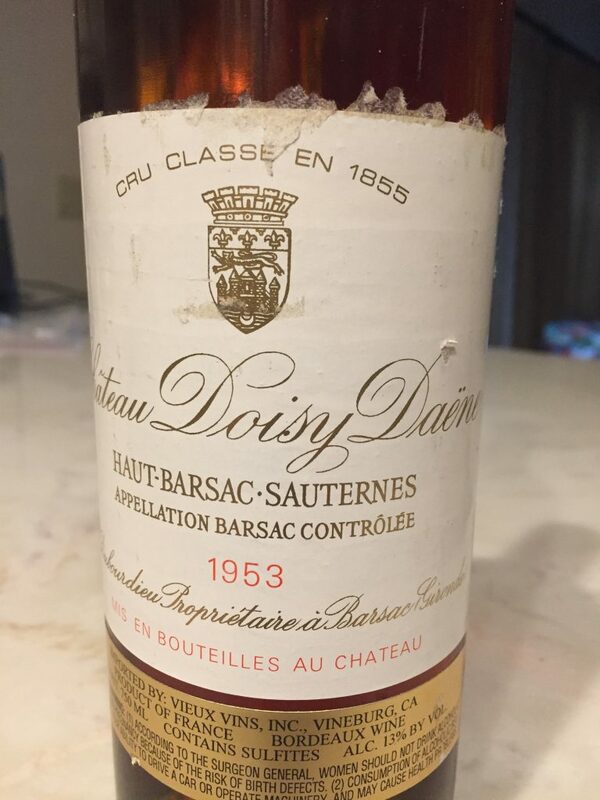 ’62 was an off year, the wine had been sitting around in my collection for a while and I felt it was time to open it. 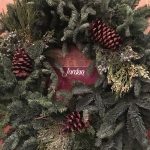 It was around Christmas and I figured that if good, it would be a special treat. It indeed was. Fifty two years in the bottle had not taken a toll on the wine. 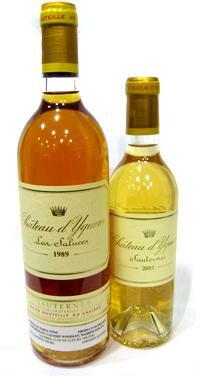 As with all old Sauternes its color had turned from gold to amber. But it was still vigorous in fruit and, to our amazement, it had not lost much of its sugar. It finished with pleasant acidity. 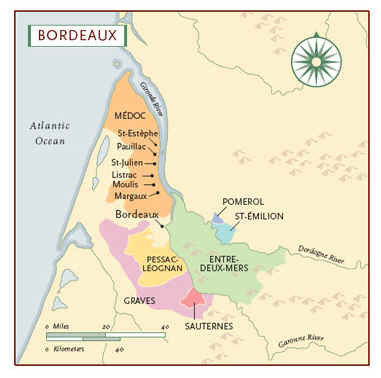 The famed 1855 Classification of Bordeaux wines, well known for reds, has another branch devoted to Sauternes. It is a three tier list atop which rests the famed Chateau d’Yquem in a Premiere Cru Supérieur category all by itself. The list continues with eleven Premiers Crus and fifteen Deuxièmes Crus, a total of twenty seven labels. Suduiraut resides in the Premiers Crus category. 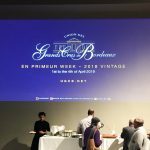 I could not find much literature about the quality of 1962 Bordeaux. It was overshadowed by the legendary 1961 vintage. 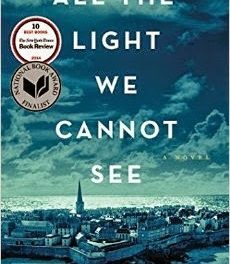 Judging from what we experienced, it was clearly underrated. The ’53 Doisy-Daëne I just opened, is in the lesser, Deuxièmes category. I acquired it in an estate sale decades earlier and it sat my wine cave since. 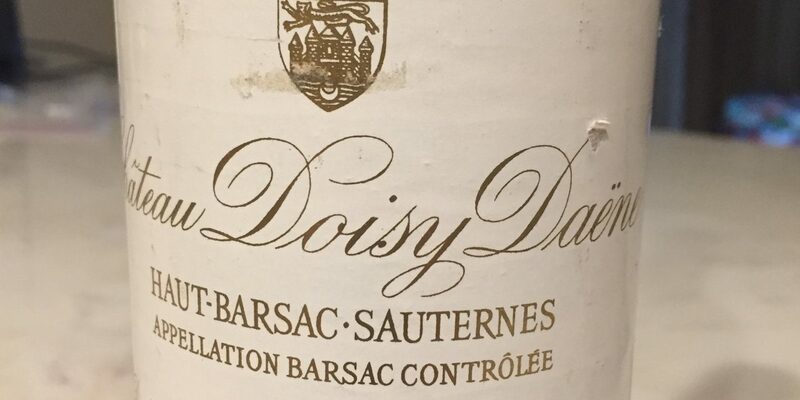 ’53 was considered a good vintage in Bordeaux, and yet a recent article about old Doisy-Daënes gave 1953 its lowest numerical rating among good vintages ranging from 1942 to 2017. It’s a good thing I pay no attention to ratings. The wine had an exceptionally impressive nose, as if a youngster. 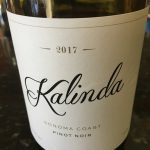 On the palate it was not quite as vibrant as the ’62 Suduiraut but still, it was unquestionably alive and well, supple and well balanced, still retaining some sweetness. I brought this one out for an occasion, the 65th birthday of Aminder Mehdi, a colleague and fellow wine geek. 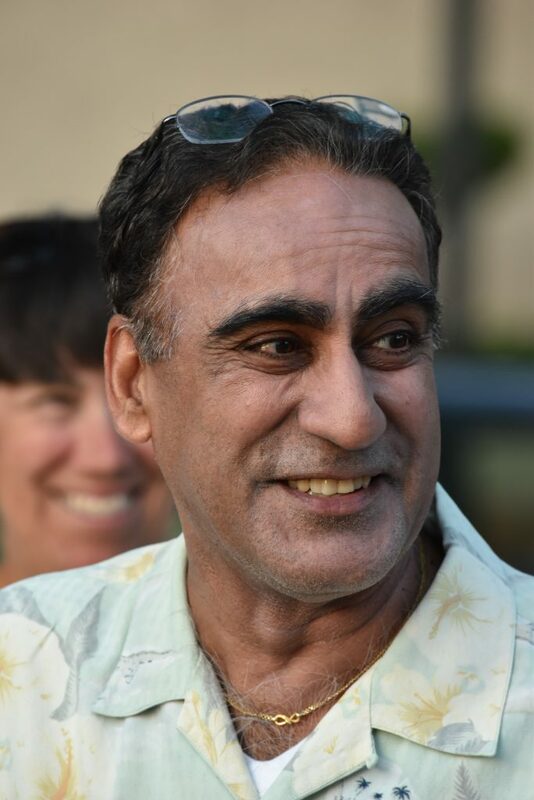 The experience it delivered was an apt metaphor for Aminder, graceful and virtuous as he is. But in sweetness, the wine definitely beat him. Joking aside, these two old war horses, ‘62 Suduiraut and ’53 Doisy-Daëne, underscored how serious the Sauternes experience can be, and how this appellation should not be dismissed as yet another sweet wine that we shouldn’t be drinking, an unfortunate attitude prevalent among many. There are few occasions suitable for a full size, well aged Sauternes bottle, but take my word, each one will be remembered for a lifetime.